One of the most common questions we are asked during a consultation is the overall dental implant cost to replace missing teeth. Determining your specific dental implant cost is a tricky question to answer since every implant case is unique to each patient. 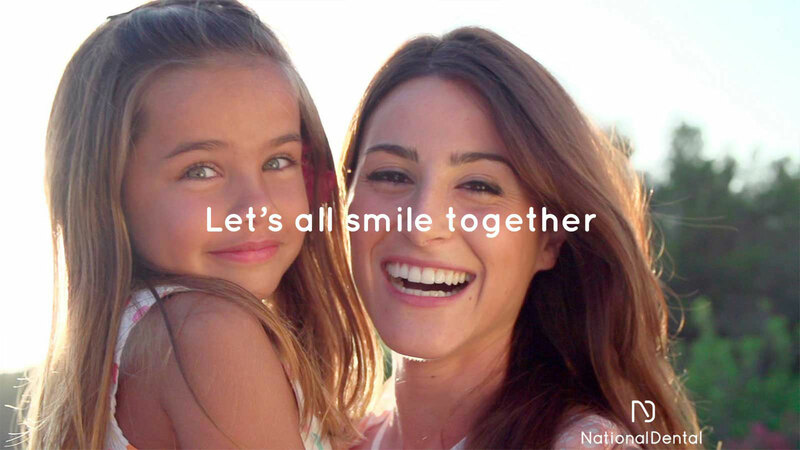 At National Dental, we customize every implant procedure to your unique needs and goals, which alters the dental implant cost from patient to patient. We believe in open communication with our patients and only recommend treatments that you actually need for a better overall life and to achieve your specific goals. During a free dental implant cost consultation with our team, we will go over every step of the process and answer any questions or concerns you may have. BELOW ARE A LIST OF FACTORS THAT MAY DETERMINE YOUR DENTAL IMPLANT COST. 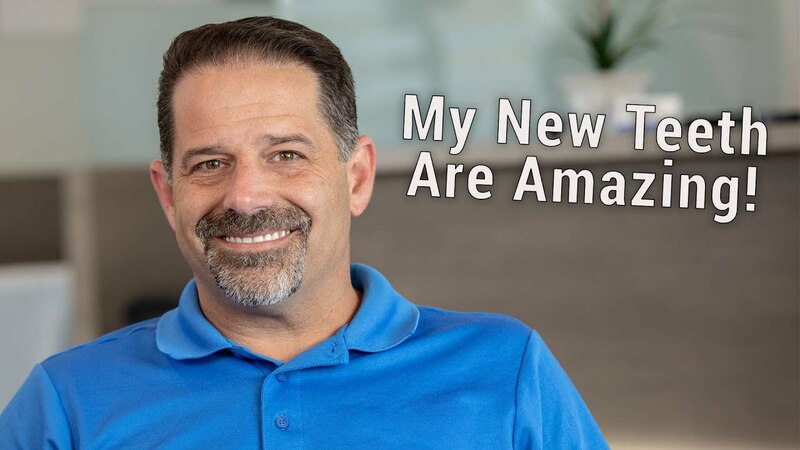 Our team can replace missing teeth with individual dental implants, multiple implants, or restore a full arch with implant supported dentures or All-on-4 dental implants. Depending on how many teeth you need replaced and how many implants we will use to restore your smile, the overall dental implant cost will change. If you have teeth that are diseased, decayed or similarly compromised, they will need to be extracted in order to have healthy implants replace them. In these cases, we can extract teeth and replace them with dental implants during the same visit. The number of extractions needed will alter your overall dental implant cost. In order for dental implants to be successful, they require adequate bone volume in your jaw to support the implant post. If you need additional bone volume, our team is skilled in bone grafting procedures to help you qualify for implant placement. We offer ridge augmentation, socket preservation and sinus lift treatments to help you reach your implant goals. The amount of bone grafting needed will affect the dental implant cost. 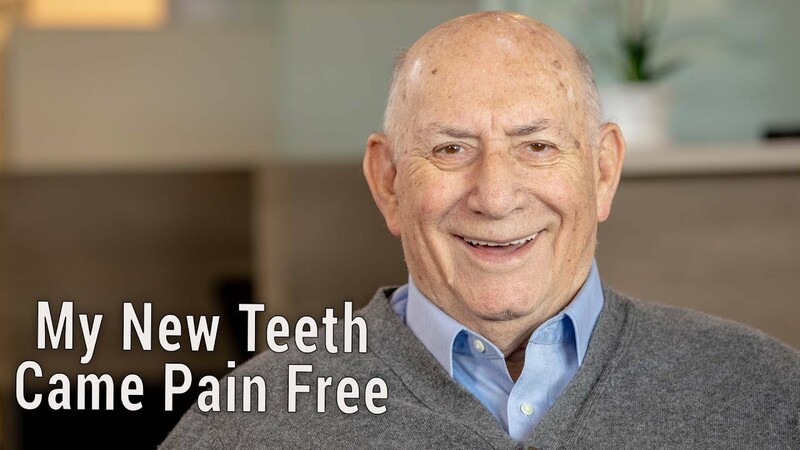 Placing a single dental implant in an easy to reach area of the mouth with sufficient bone is a much simpler process than replacing an upper molar, tooth in the aesthetic zone of the mouth, or a full mouth of missing teeth. The amount of work that will need to be performed will directly impact the dental implant cost. During your implant surgery, you will likely want to be sedated for a calming and pain-free experience. Our team is certified and trained to provide IV sedation dentistry and other options. Depending on your level of sedation requested, the overall dental implant cost may change. If you are tired of living without teeth, schedule your free dental implant consultation to get your estimate on the dental implant cost for you. Contact us online or give us a call at (516) 535-0544.